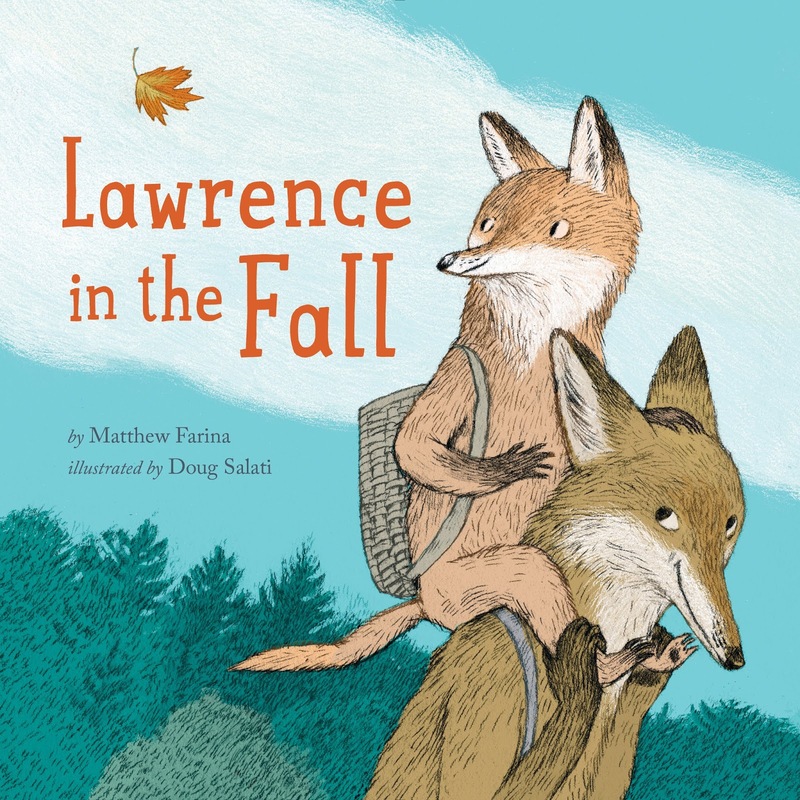 LAWRENCE IN THE FALL by Matthew Farina & Doug Salati (Illustrator) is out today that I wanted to share the news! If you haven’t yet heard about this wonderful book by Author Matthew Farina & Doug Salati (Illustrator), be sure to check out all the details below. This blitz also includes a giveaway for 3 finished copies of the book, US Only, courtesy of Disney-Hyperion and Rockstar Book Tours. 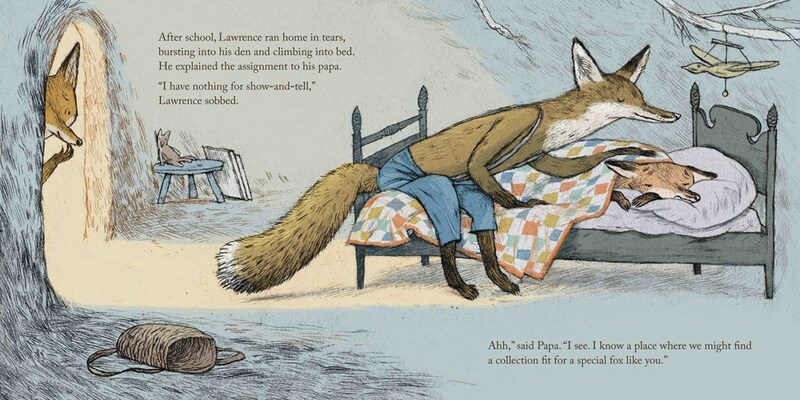 When Lawrence Fox’s teacher announces that students will be presenting their collections at show-and-tell, Lawrence realizes he doesn’t have anything to share. 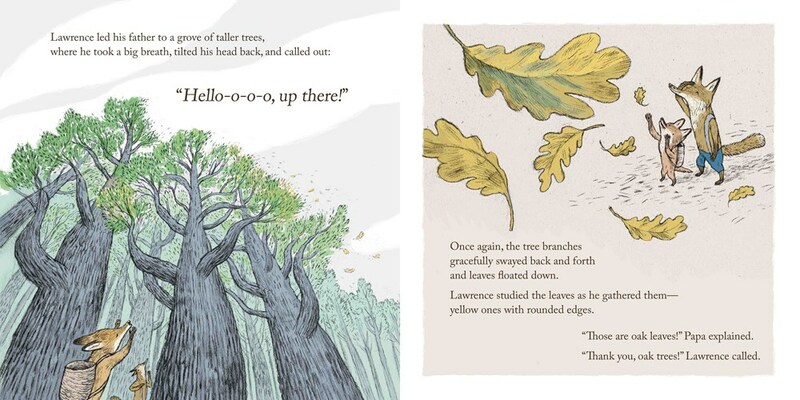 as he grows comfortable in the forest, he starts to recognize its magic, and how beautiful and unique each tree and leaf is, allowing him to gather a splendid, one-of-a-kind collection of his own! Matthew Farina is a painter and writer based in New York City. 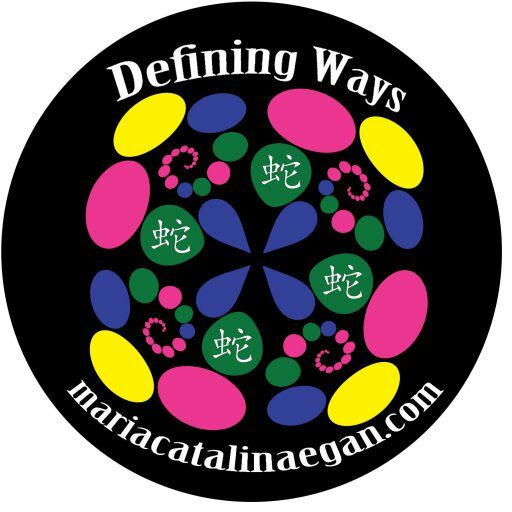 His reviews and essays have appeared in the Brooklyn Rail, Hyperallergic, ArtCritical, and elsewhere. Matthew received a BFA from the University of Pennsylvania and an MFA from the School of Visual Arts. This is his first book. 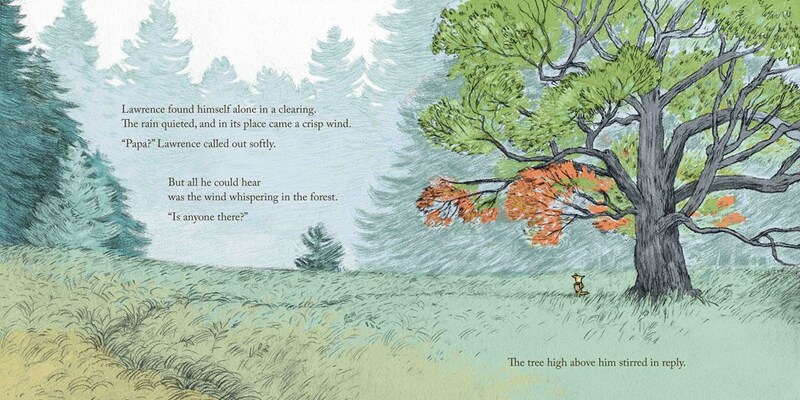 of In a Small Kingdom by Tomie dePaola. See more of Doug’s work online at www.dougsalati.com. 3 winners will win a finished copy of LAWRENCE IN THE FALL, US Only.